Neon is the “in” color these days, both in race wear, and in gate accessories. The Gatekeeper air hose by Pro Gate has been tested against extreme conditions and pairs-up perfectly with any respectable gate installation that wants to look factory-fresh. 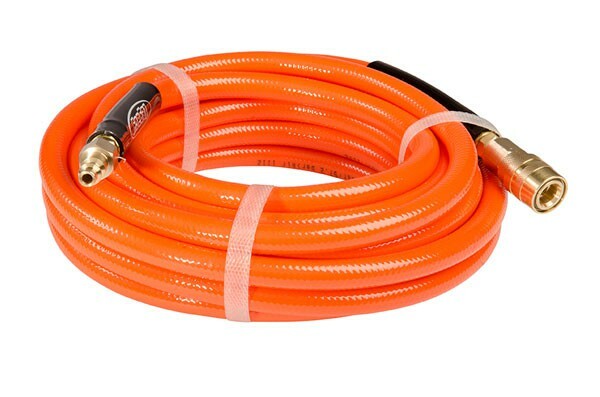 If your goal is to run flawless races, and look good doing it, this is the hose for the pros.